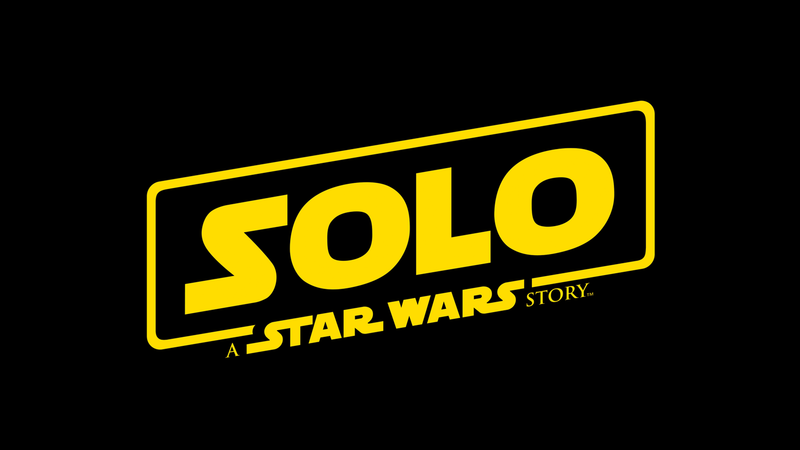 Watch the Solo: A Star Wars Story Teaser AND Trailer HERE! 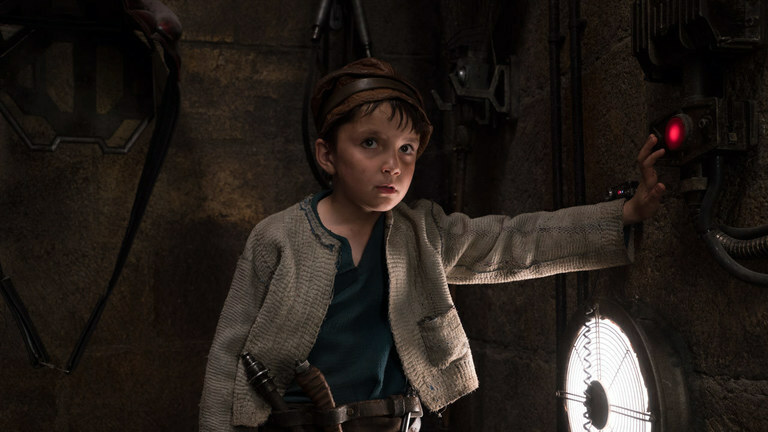 Who is the Boy with the Broom from Star Wars’ The Last Jedi? Copyright (C) GrokPost.com. All Rights Reserved.